Mikhail is a PI and co-investigator on several NIH and NSF-funded grants. He established novel directions in the development of contrast agents and pioneered a new type of optical imaging modality. His work is documented in more than 50 peer-review papers, several book chapters, and patents in this field. Addressing the importance of high-quality optical measurements, he founded Optical Spectroscopy Core Facility with top-of-the-line commercial and developed in house instrumentation to serve scientists around the globe. 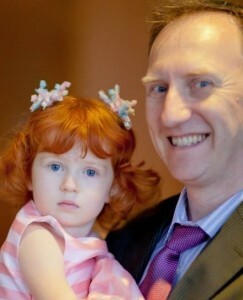 His most challenging project (not including his service as local section Awards Chair) is a long-term spectroscopic study of red hair provided by his daughter Sophia.